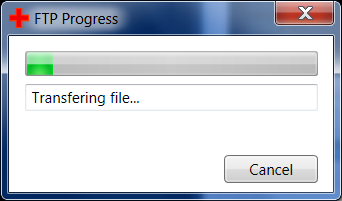 Today I needed a progress bar for as I was creating a c# tool that FTPs a file. I wanted to show progress as the FTP file was uploaded. I found a good solution at Mikes Code Blog. He has a post and a follow-up post.